Govt. 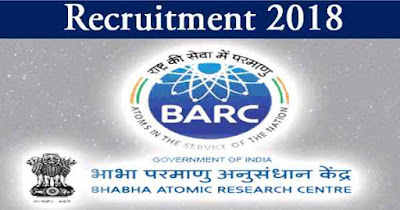 Jobs: BARC Recruitment 2018 Apply now. BARC Recruitment 2018 Apply now. B.Sc(Radiography)/M.D.S./M.D./DNB/XII Standard and Diploma in Nursing & Midwifery Pass for more details Please Check Official job link provided below.